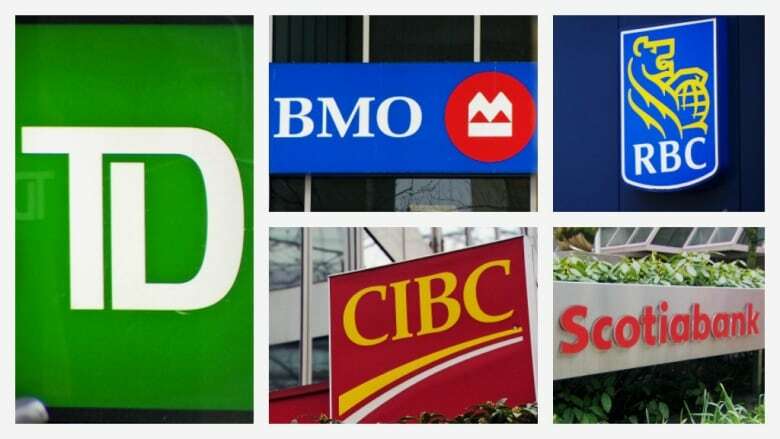 Call centre employees for Canada’s big banks describe the intense pressure to turn customer inquiries into sales. 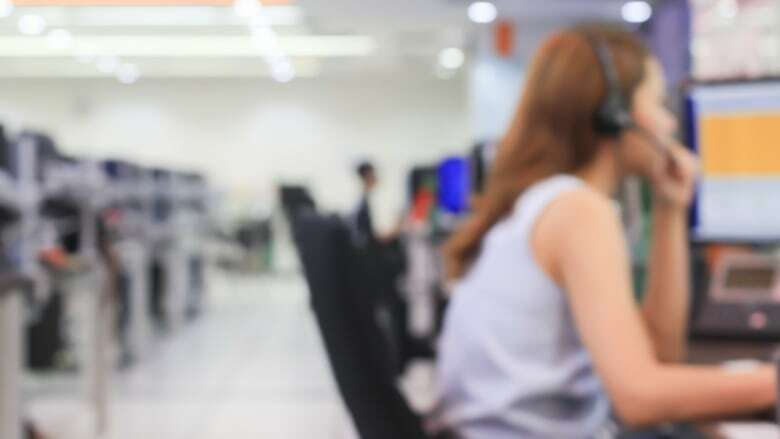 No matter the reason a customer calls a bank's hotline — online banking trouble, stolen credit card, bill discrepancy — call centre employees say their job could be on the line if they can't sell the caller a new product or service. In emails to Go Public, past and present call centre employees for TD, RBC, BMO, CIBC and Scotiabank said they're expected to use the same high-pressure sales tactics as those their branch colleagues recently revealed to CBC News — and face the same threat of being fired if they fail to consistently upsell customers. A former CIBC call centre worker in Halifax said her manager pressured her to sell a $250,000 line of credit to an 82-year-old woman who just called to arrange a small loan for her son. "This customer said, 'I trust you, dear' and I was forced to put her in debt," the former worker alleges. She said she later spoke with the customer and convinced her not to take the line of credit. Still, she said there was constant pressure to upsell other customers from a supervisor who stood behind her, listening in on her headset. "If I didn't say the right words, she made sure I put my client on hold and coached me, saying, 'Sell to them or you will lose your job.'" 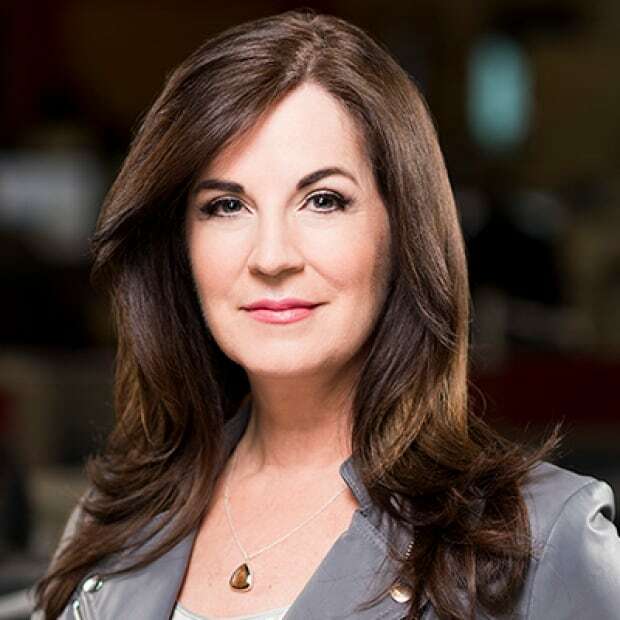 In response to the allegations, a spokesperson for CIBC said in a statement: "The kinds of behaviour you describe would result in the immediate termination of the supervisor," and that employees with concerns can use a "confidential ethics hotline" without fear of retaliation. 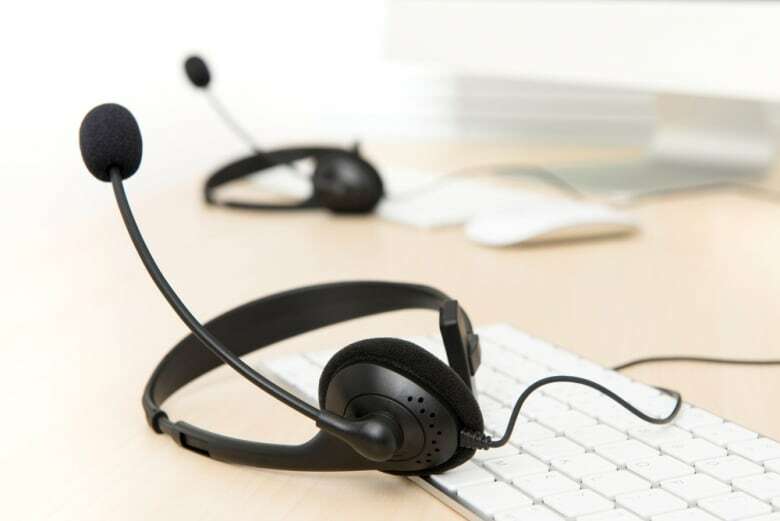 A 10-year employee in BMO's Montreal call centre said she quit in January because she couldn't stomach the pressure to sell callers products they didn't need just so she could reach her sales goals. "Everything is just shifting from customer focus to filling up [BMO's] pockets and I couldn't agree with that anymore," she said. She described how customers would call for help with technical problems with online banking, questions about their bank account, or to pay bills or conduct other transactions, "and we were expected to sell them something." The employee said she would open up a customer's profile on her screen and "conversation cues" would pop up, which "were basically sales opportunities." "I had to 'action' them, and if I didn't my manager would speak very harshly to me," she said. "If I'm not doing well, I could lose my job. Lose financial security. It was very stressful." Asked to comment, BMO said in a statement that it takes "seriously any suggestion of behaviour not aligned with our values." A former RBC call centre worker in Vancouver said she was expected to upsell customers on 25 per cent of all calls. That could include things like transferring the balance from a competitor's credit card onto a customer's RBC credit card, or shifting the caller from a no-fee credit card to one with annual fees or increasing the customer's credit card limit. "It really bothered me a lot," she said. "I felt like I'm not really helping my clients, I'm not making their life easier, but difficult sometimes because I put them into more debt." She and other employees said all their calls are recorded and then randomly reviewed to ensure they're using every opportunity to sell customers products. "Wherever you click on the screen is recorded, too," she said. "And you get in trouble if you haven't clicked on things to sell people." Another RBC call centre employee who quit just last month said she was under constant pressure to sell people credit card balance protection insurance or risk losing her job. "We have a script to follow and if the customer says 'no' you have to rebut them at least three times," she said. "You're pushing things some people don't need. Just normal people ... they have bills to pay ... and we have to pressure clients into spending more money." In a statement, RBC said it "works to achieve performance goals and objectives by serving the best interests of our clients" by providing "proactive financial advice to meet our clients' needs and add value to their lives." A TD call centre worker in London, Ont., said her sales targets are so high she often works unpaid overtime to try to improve her numbers. She said over the past five years, she "can no longer count how many friends and colleagues have left or have been terminated from work because of unreasonable work demands and how stressful it is to go to work." A former TD call centre employee who worked in the "resolutions" department — handling calls from customers concerned about activity on their account — said he was still expected to make sales, even when customers were upset. "You would discuss their problem and then at the end of the call say, 'Well, hey, can I increase the limit on your [credit] card?'" TD declined to send a statement addressing the concerns raised by its call centre employees. The flood of stories from bank employees in recent weeks — nearly 2,000 emails sent to Go Public — angers Gerald Parker, executive director of the Institute of Canadian Justice. He says bank employees and other workers need better protections for speaking out when they have workplace concerns. "They need to be able to say, 'I'm sorry, I'm not going to be able to be ripping off granny today, it's just not right.'" Parker says Canada's whistleblower protection laws need to be strengthened because the Public Servants Disclosure Protection Act only covers whistleblowers in the federal public sector. "People in the workplace need to be able to be protected and refuse work based on financial and administrative unethical improprieties," Parker said. Several of Canada's big banks do have their own whistleblower hotlines, but many employees have told Go Public they're reluctant to use them because they don't believe their calls would be anonymous.